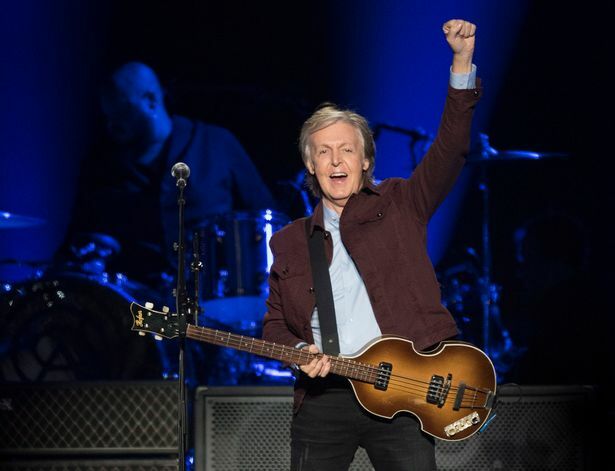 It’s quite a remarkable statement from such a pop icon, but Sir Paul McCartney says he ‘doesn’t really know how’ to write songs. He made the humble comment as he was presented with a prestigious gold Blue Peter badge. 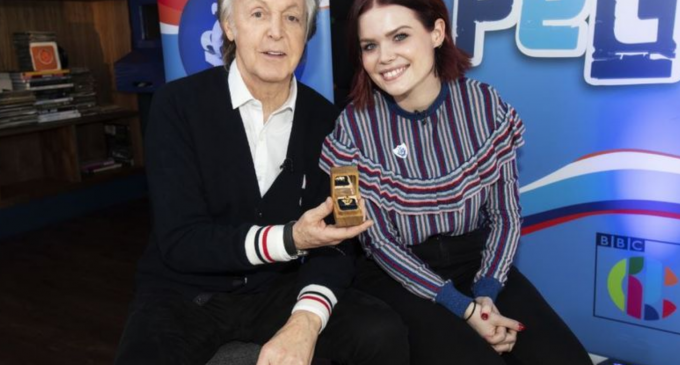 Sir Paul, the most successful musician and composer in pop history, has been awarded the coveted badge for inspiring generations of people with his music and will be seen receiving it on this Thursday’s Blue Peter show on CBBC. Despite selling more than 700 million albums around the world with his band Wings and as a member of the legendary group, The Beatles, he told viewers that he’d finally ‘made it’ after being awarded the badge – which is the programme’s highest accolade. 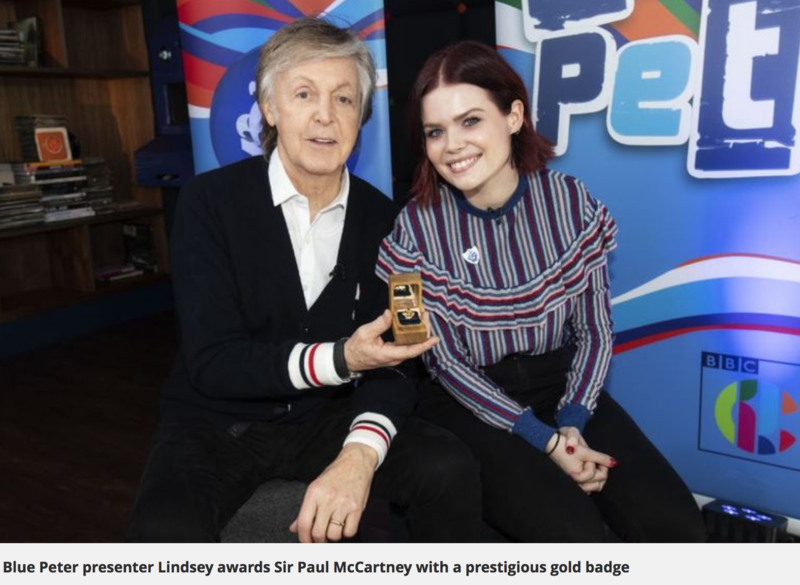 And When Blue Peter presenter Lindsey asks him what advice he would give to young people who aspire to become musicians and songwriters, Sir Paul said he doesn’t have a winning formula for success. He said: “The only advice really is to do it… a lot. I have a song writing class and the first thing I say to them is ‘look I don’t really know how to do this’ and at first they kind of look at me, but when you think about it there is no formula. Sir Paul can be seen receiving the award just ahead of performing to a sold-out crowd at The O2 arena in London on his Freshen Up tour. Sir Paul joins a select group of people to have received a gold badge. 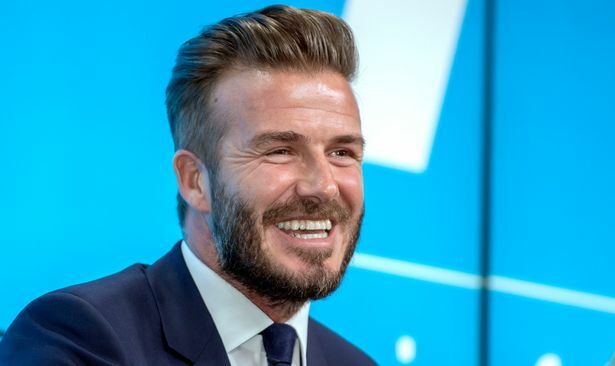 Recipients include The Queen, the Duke and Duchess of Cambridge, Sir David Attenborough, JK Rowling, Steven Spielberg, Mary Berry, David Beckham, Ed Sheeran and Madonna. Sir Peter Jackson, who is directing a new Beatles documentary about the making of their final studio album, Let It Be, also received a gold Blue Peter Badge last year. 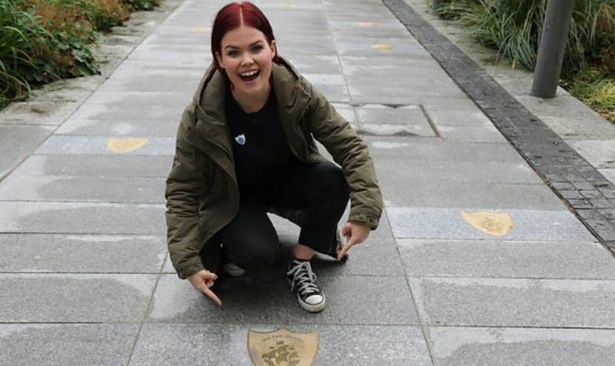 In October, Blue Peter celebrated its milestone 60th birthday which kicked off with the launch of the Gold Badge Walk – a path to honour some of the well-known names who have received the special accolade – at MediaCityUK, in Salford. The path celebrates some of the most successful people in sport, literature, music and other industries to receive the prestigious honour.